Proven healing elements are completely overlooked. 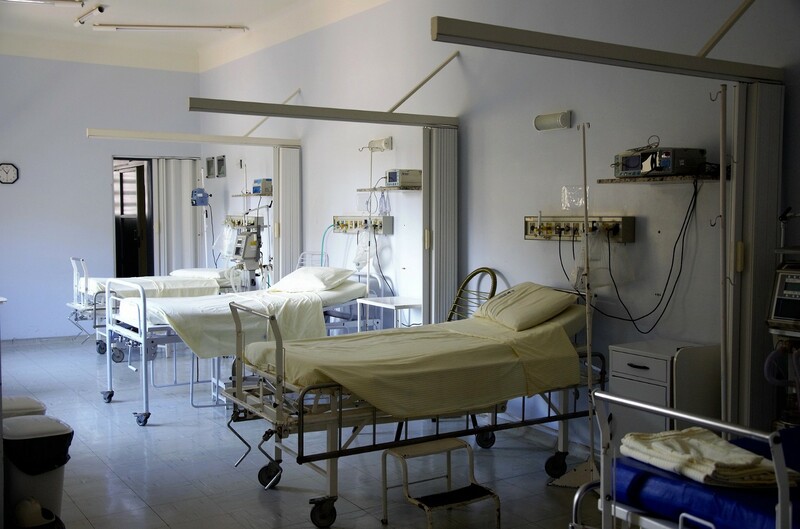 A physician at Massachusetts General Hospital and Harvard Medical School makes a compelling case for how poorly designed hospitals are making us sicker in the New York Times. Dhruv Khullar MD outlines several factors that make getting well more difficult in hospital environments. To start, close quarters for patients increase the risk of infection. Poor lighting and slippery floors make falls more likely. Noise levels make sleep a pipe-dream. Meanwhile research suggests that natural light, being able to see some nature outside their windows and even paintings of landscapes can help patients on the mend. If people are really expected to improve in hospitals, it seems the least we can do is design the hospital itself to be a healing environment. by Dr. Eddie Fatakhov, M.D.